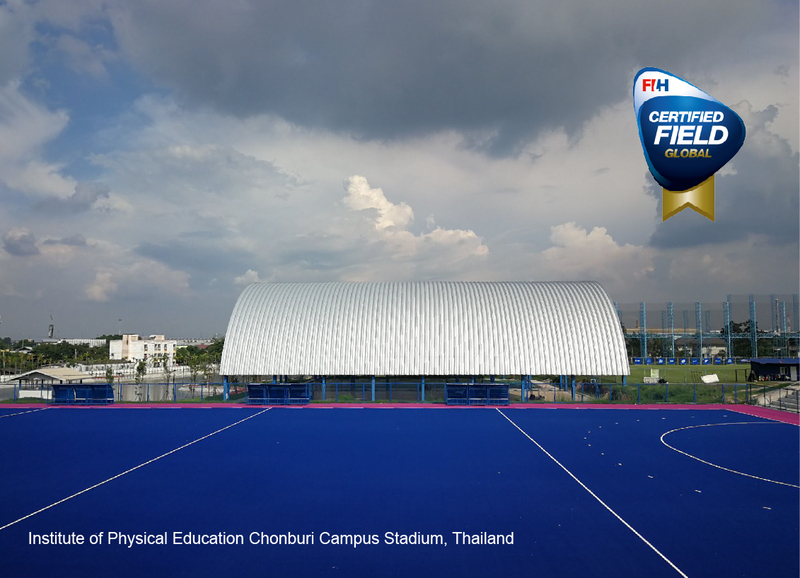 When players in the Thailand National hockey team arrive at the Institute of Physical Education at Chonburi Campus Stadium they know that they will be playing on one of the world’s most advanced hockey pitches. 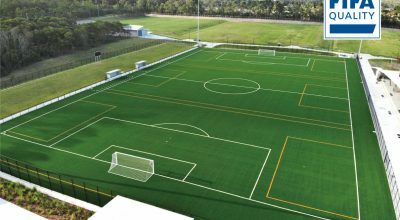 Tested to FIH Global standards, the new CCGrass FastPro HF13 features the latest in synthetic turf fibres, specifically designed for hockey. Installed by CCGrass local partner, Center Turf Co., Ltd. the client chose a blue playing area with striking pink surrounds. The FastPro HF13 was laid onto a 15mm thick in-situ pad, designed as part of a system that offers a fast and true ball roll. 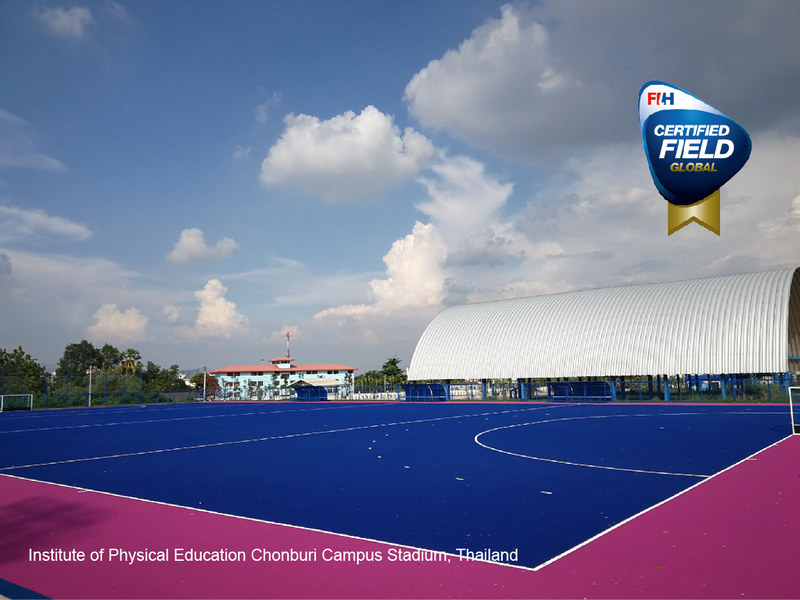 These characteristics were required by the national hockey team who are based at the Chonburi Campus stadium. FastPro HF13 features a dense, high face weight texturised polyethylene yarn, which can be played on wet or dry. It is also highly porous for when local rainfall is heavy and water needs to leave the playing surface quickly. CCGrass is the world’s leading artificial grass manufacturer, with over 40 million square metres produced annually and installed in over 100 countries globally. 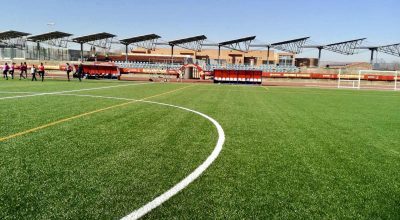 As one of the FIH Preferred Suppliers, CCGrass meets the highest standards in artificial grass manufacture and ensures its worldwide partners are fully supported in every installation.